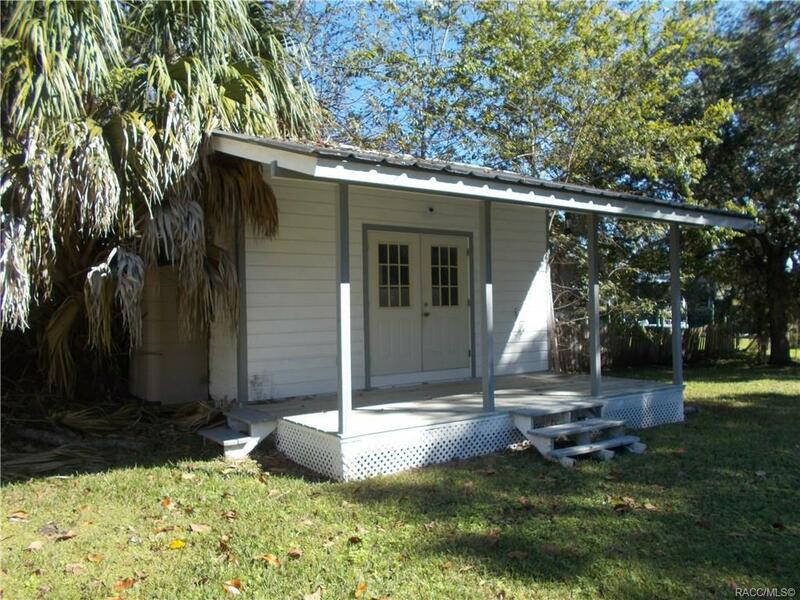 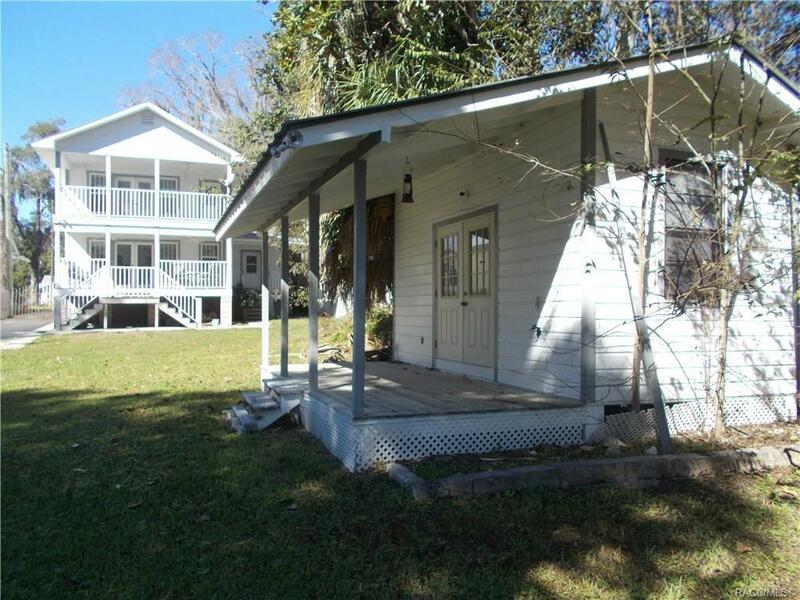 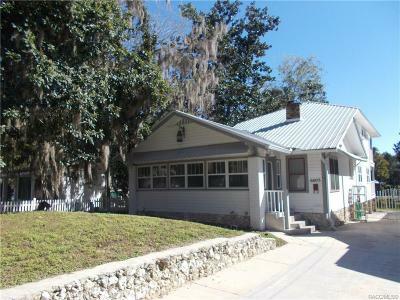 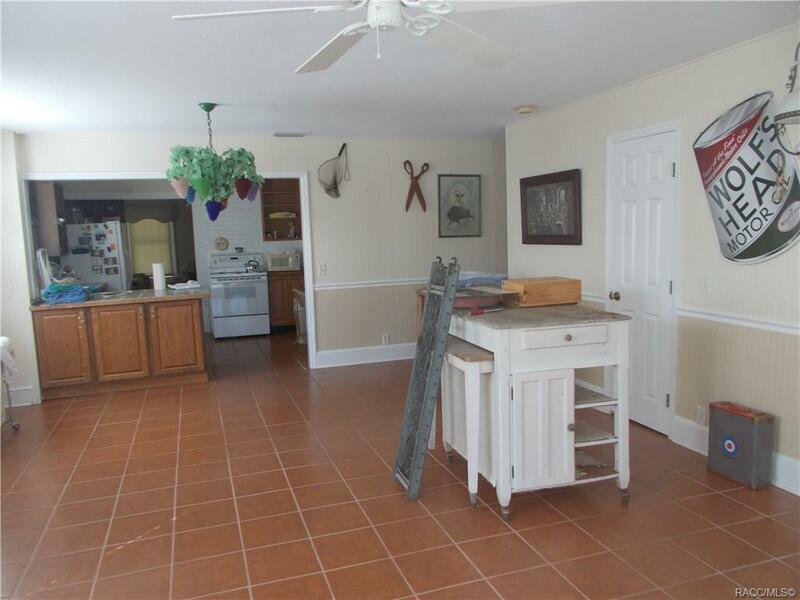 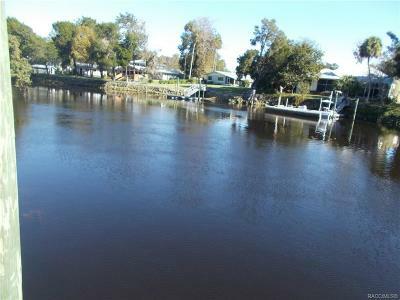 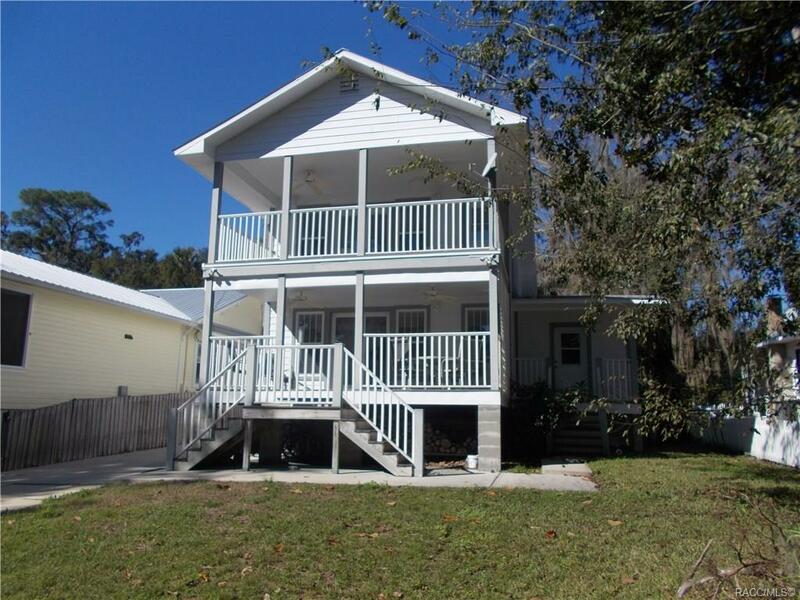 OLD FLORIDA LIVING IN PICTURESQUE YANKEETOWN DIRECTLY ON THE WITHLACOOCHEE RIVER! 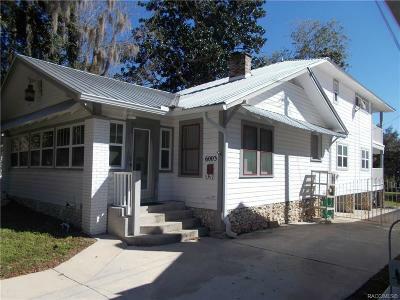 The original cracker home built in the early 1920's but with dramatic upgrades in 1960 & beyond. 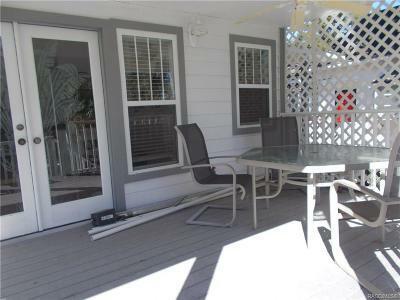 3/2 two story with wood floors, outside workshop. Watch the manatee from your upstairs balcony. 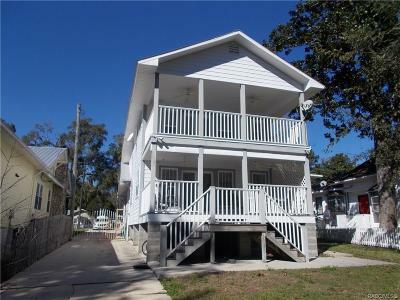 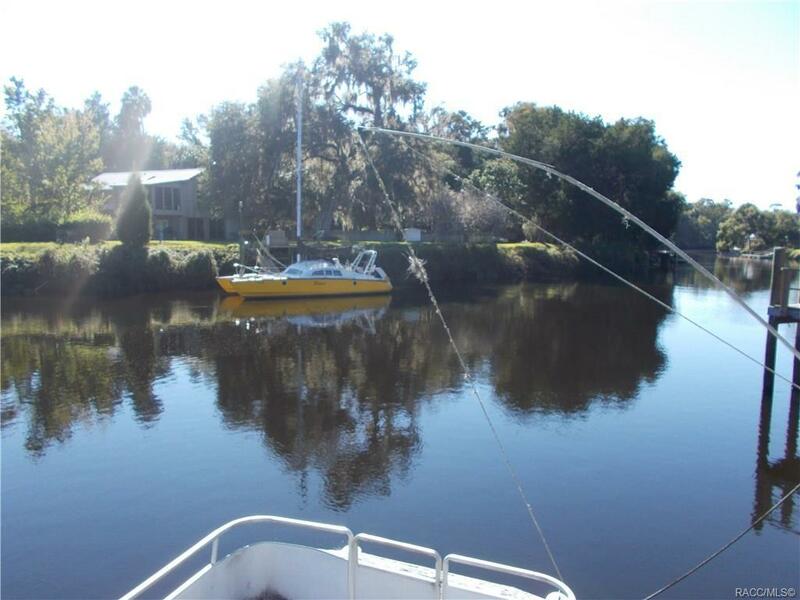 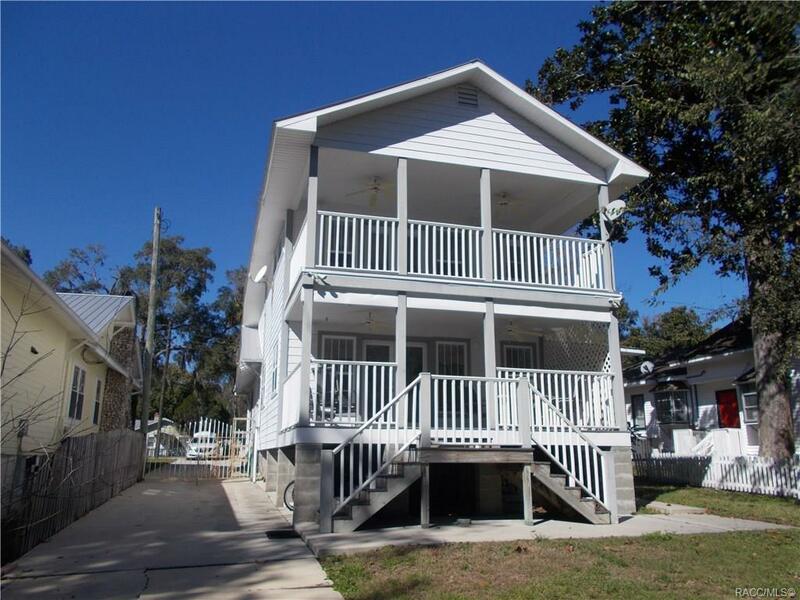 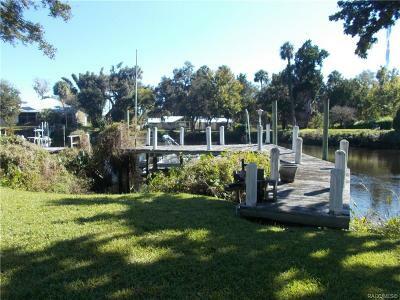 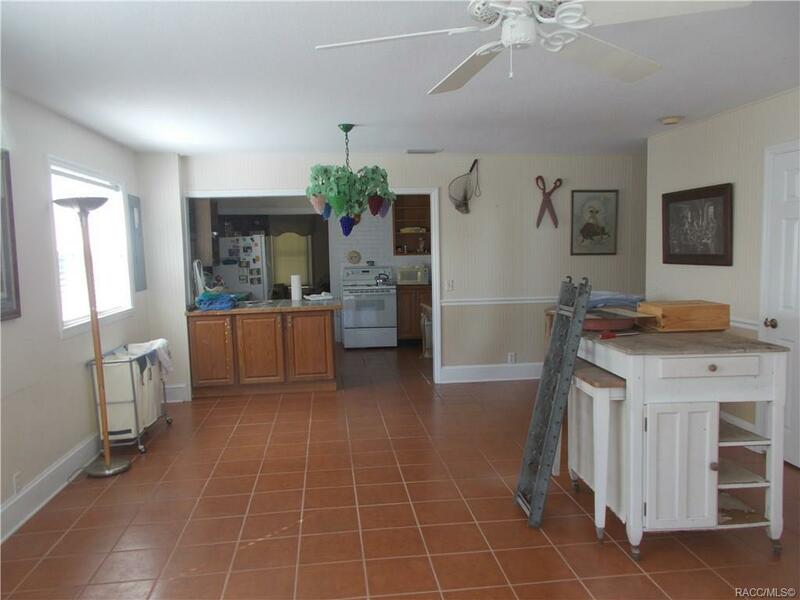 Peaceful living, tranquil setting, incredible fishing, gulf access, deep water.. sound like you?